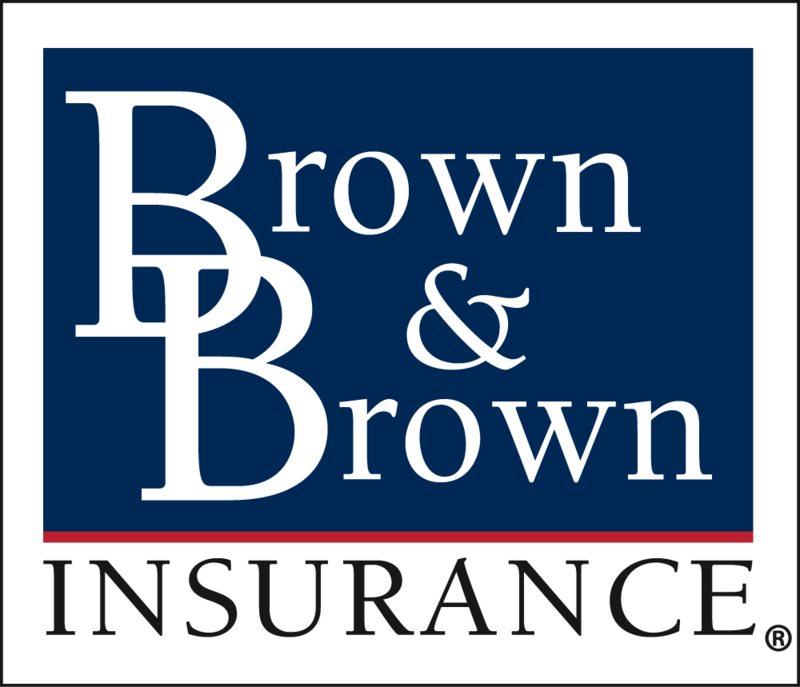 Brown & Brown of Phoenix is seeking an exceptional individual with proven discipline, drive, and commitment to join our Employee Benefits Sales team. The Sales Producer position demands critical/creative thinking to develop and deliver applicable solutions to prospective and existing clients. The Producer will be responsible for creating leads which are generated through the development of professional relationships, cold calling, community involvement, and networking. If you are looking for a challenging, dynamic career that offers the chance to obtain financial security and career advancement, then we are the organization for you. With our industry leading training program, prior insurance experience is not necessary.